Advken Breath RDA, which comes with adjustable airflows, supports large building and various building methods to give you different vaping experience. In addition, it has dual-post building decks to ensure easy operation. It will meet all needs of DIY lovers. Advken Breath RDA, which comes with bottom adjustable airflow to deliver excellent cloud, supports large building and various building methods to give you different flavor and vaping experience. In addition, it has dual-post building decks to ensure easy operation. It will meet all needs of DIY lovers. Just get it to enjoy the vaping and handcraft. • Three-month for warranty for Advken Breath RDA. 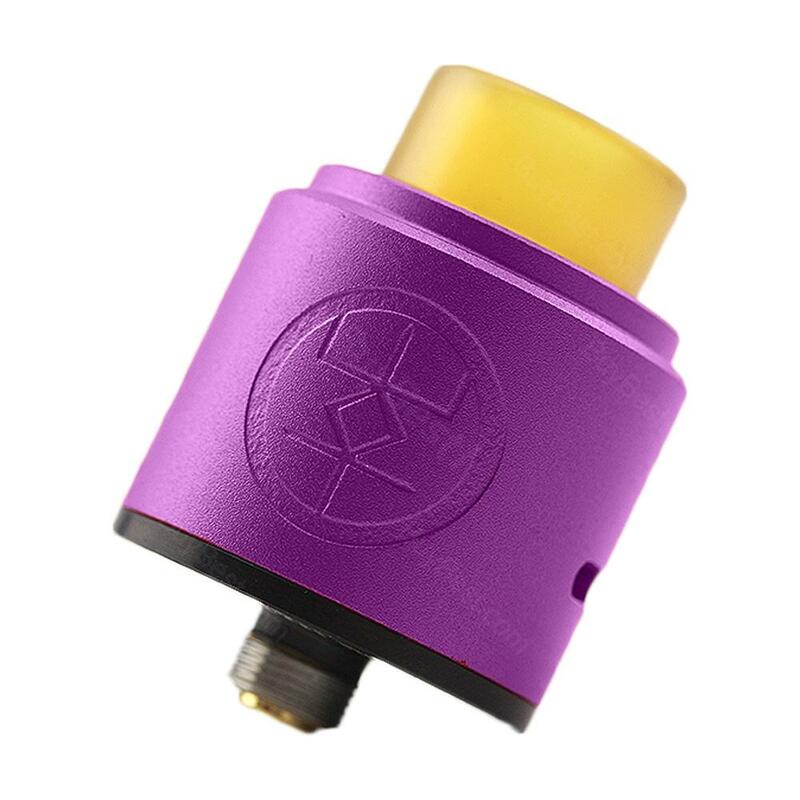 何も問題はない。See more Advken Breath RDA review. I want to share the Advken Breath RDA with my friends. Looks pretty.